We’ve got the hard work covered. On this page find the latest resources to invite your parish, friends, community and beyond to DR19. images and assets for your social channels using digital, as well as to print. Who is your partnering Parish? 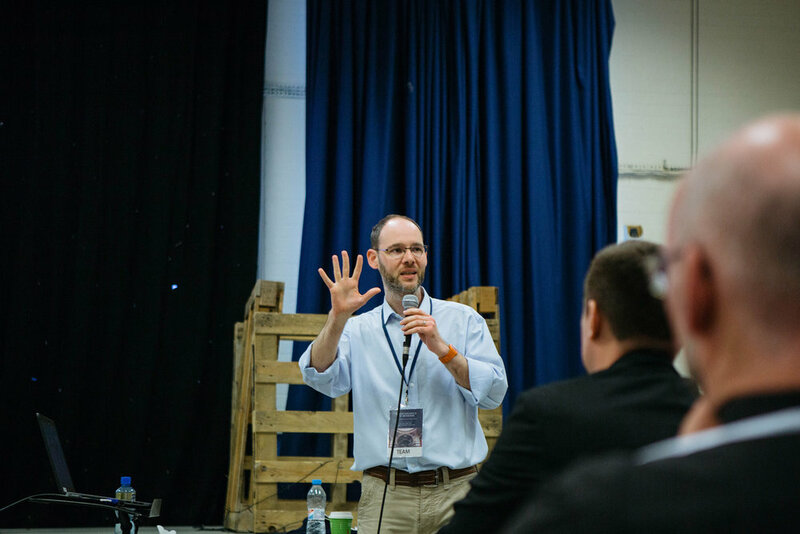 Bring them along to #DR19UK to unlock the potential outreach in your community. Join Fr. James Mallon and friends. Book your tickets to #DR19UK now. Who is sitting next to you? Invite friends and those within your Parish to unlock the potential outreach in your community #DR19UK . Culture transforming. Book your ticket to #DR19UK now. 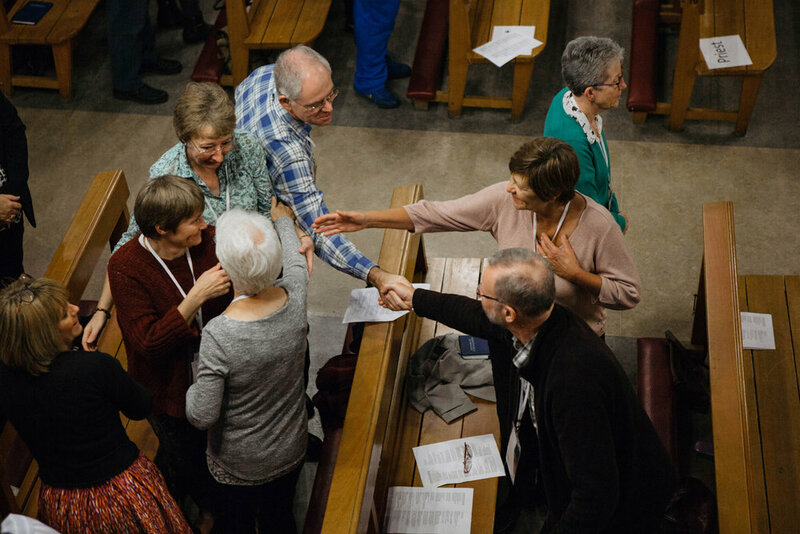 Lead your team through the doors of #DR19UK to cast a vision for your Parish in the upcoming year.